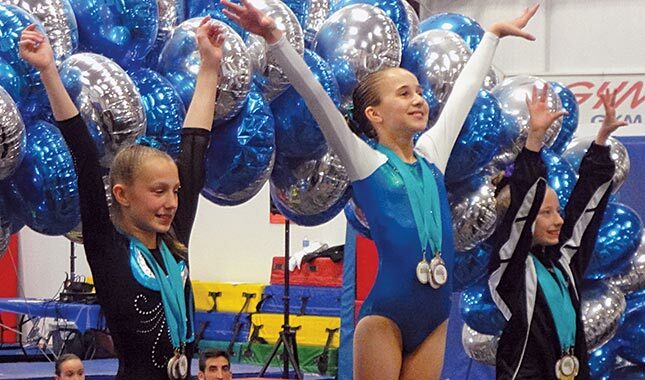 The United States Association of Independent Gymnastics Club (USAIGC) is an optional-only, college bound program built upon the intentional slowing down of the gymnasts’ learning curve coupled with long-term development. 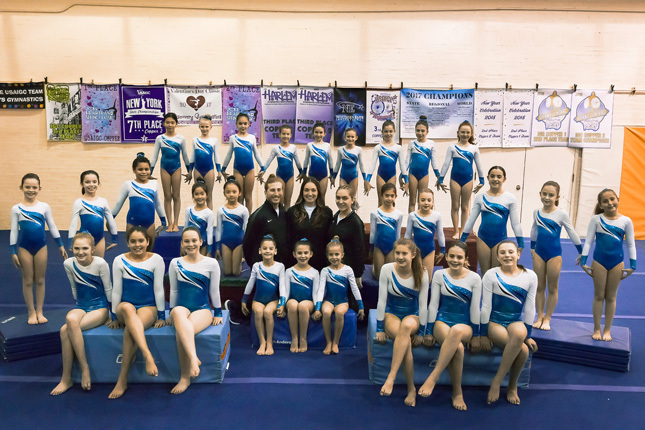 Gymnasts train biweekly and compete throughout the school year. Children in our USAIGC Competitive Team Programs have the important experience of being a team, of supporting and cheering for each other and sharing their successes and failures. Our young gymnasts also learn to appreciate the beauty and art of the sport and work intensely with total dedication to accomplish great skills that they could only have dreamed about. The Team Programs demand a lot of time and the full support of their families as well. They are full school year commitments. The Teams train two to three times a week. By invitation or audition only. Evaluations are held once each spring. Students must register in June for the full year.